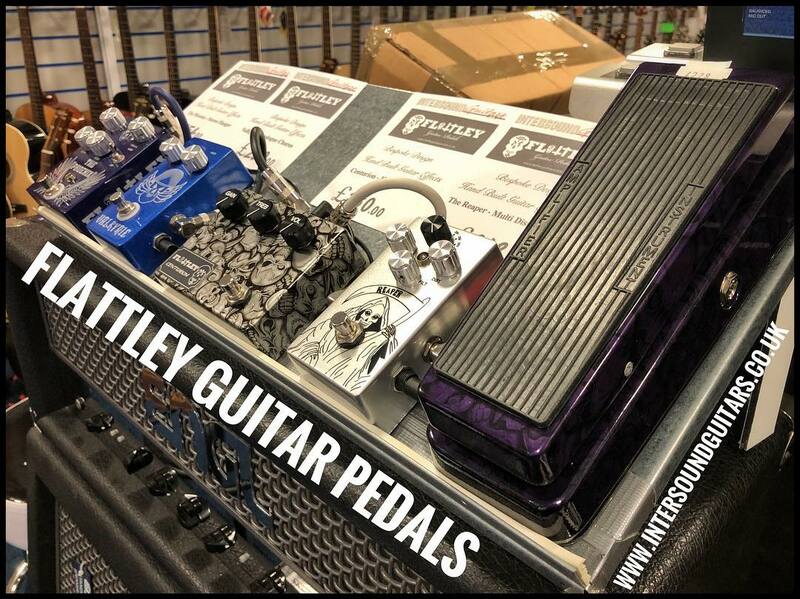 Now available from Intersound, these Flattley boutique hand built pedals are simply outstanding. You have to hear them to appreciate just how good they are! Update: We’re have a special in-store day with Paul Flattley on Saturday 21st April from 11-4pm where he’ll be bringing the entire Flattley range for you to try, and we’ll have our old friend Ross Gardiner on hand to provide some quality demonstrations in the afternoon.